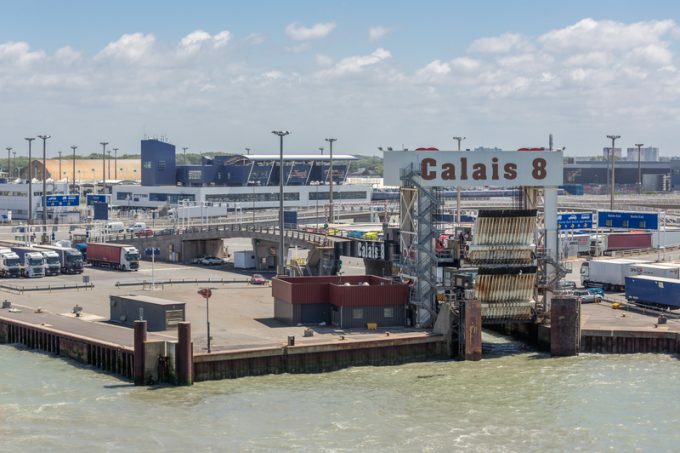 Post no-deal Brexit, forwarders will likely face greater pressure from shippers to transport goods by ro-ro ferries, using HMRC’s simplified customs procedures. Announced on Tuesday, the Transitional Simplified Procedures (TSPs) match trader numbers against trailers and postpones payment of import duties that would otherwise be required – but only for ro-ro traffic. Head of multimodal policy at the FTA Alex Veitch told The Loadstar TSP was a “dramatic simplification”, but said that it needed to be expanded. The British International Freight Association’s (BIFA) director general, Robert Keen, also expressed concerns. In particular, he pointed to how TSP appeared “skewed” in favour of new applicants, at the expense of forwarders and customs agents. The Loadstar did not receive an immediate reply from HMRC on why this was the case, nor on FTA concerns that it was only applicable to ro-ro traffic. The Loadstar understands legislative change would be required for transport modes to be added to the TSP, however, this has yet to be confirmed by HMRC. In the event of a no-deal Brexit, TSPs would be in place for one year, and Mr Keen questioned the preparedness of the government for such a scenario. “The TSP appears to confirm that if the UK leaves without a deal, it will revert to trading with the EU on a third-country basis, acceding to the CTC Convention,” he said. “If this is a true picture, we question whether the preparations are far enough advanced and whether the systems that will be needed are fully tested. “The unanswered question is will these procedures work when systems are largely untried? Communication links between involved parties are not established, many will be unaware of their responsibilities, and the forwarders at the heart of trade appear to be excluded.